Demonstration of the system’s suitability for a service. High resolution synthetic aperture radar (TerraSAR-X, Cosmo-SkyMed) and multispectral satellite data (WorldView) will be combined to derive the relative bathymetry of the bottom of the sea up to the depth of 70 meters. The resulting data fusion will be processed using shape detection algorithms specific for archaeological items. 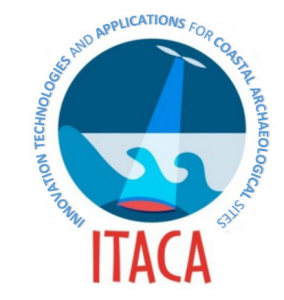 The availability of the above remote sensing data, combined with innovative processing techniques and optimized for archaeological site, enable the provision of a location and monitoring service for underwater archaeological sites in coastal zones. The new algorithms, the physical modelling and the computational capabilities will be integrated into the Web-GIS, together with data recorded from surface (2D and 3D modelling) and from underwater surveys. Additional specific archaeological layers will be included into the WebGIS to facilitate the object identification through shape detection techniques and mapping. The system will be verified and validated through an extensive on-ground (sea) campaign carried out with both cutting edge technologies (side-scan sonar, multi beam echo sounder) and traditional means (submarine exploration with professional scuba divers). which will benefit the participant End User. 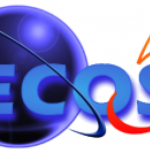 The dissemination activities will include one international workshop and a final conference, organized in cooperation with the End Users with the aim to let ITACA stakeholders aware of the benefit of the developed technologies and service.